Our silent auction iPad kiosk app, Handbid iPad. 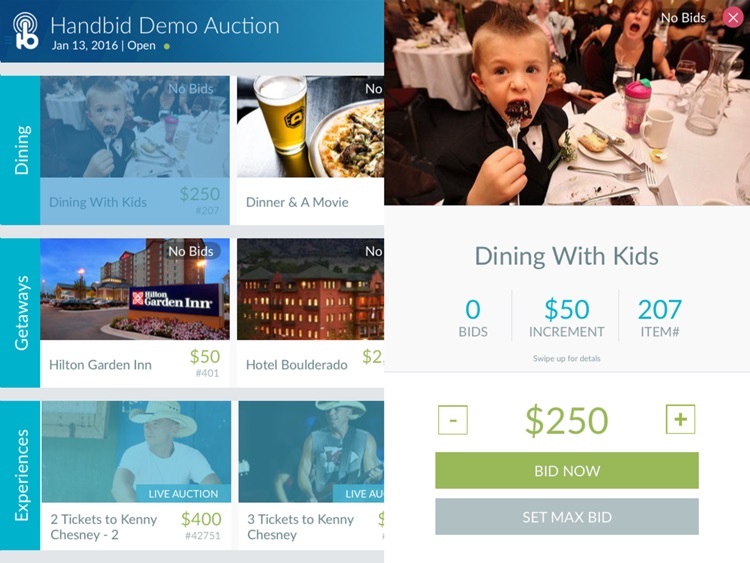 Any user can bid in your silent auction using this easy to use bidding tool! 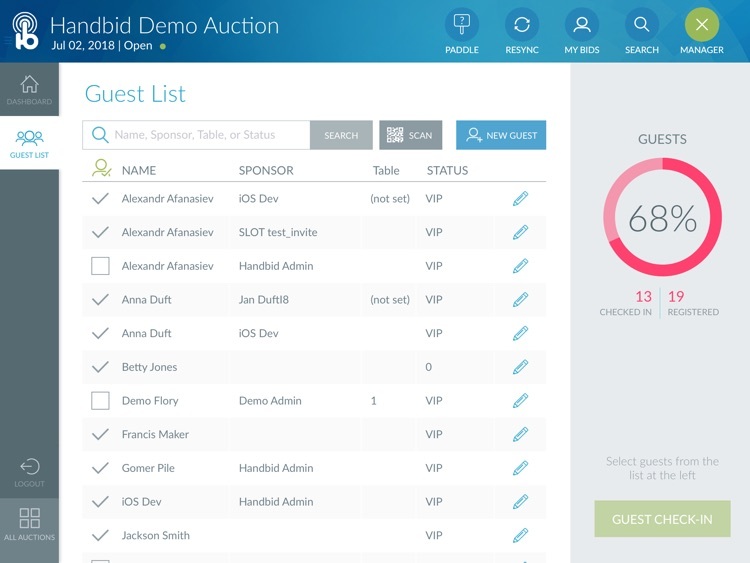 Once you have an account setup with us, log into Handbid iPad and allow your bidders to browse items in your auction, check their bid history, and bid! 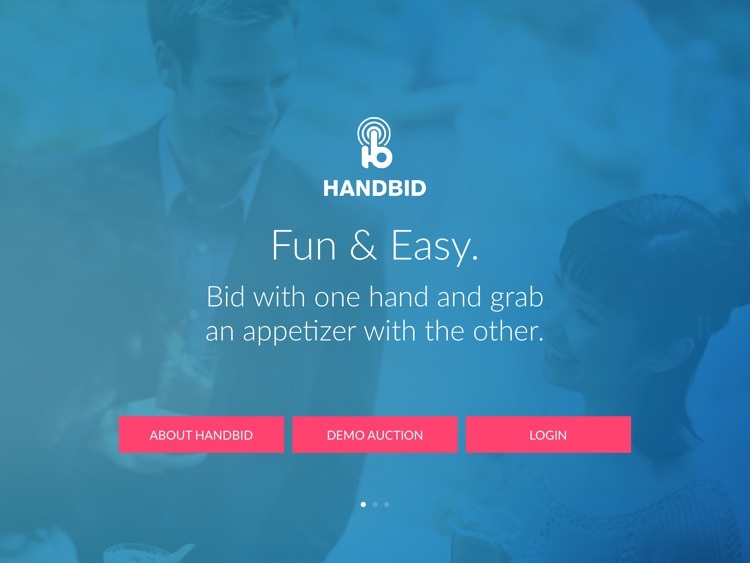 Handbid has powered hundreds of events and delighted thousands of bidders in the process. 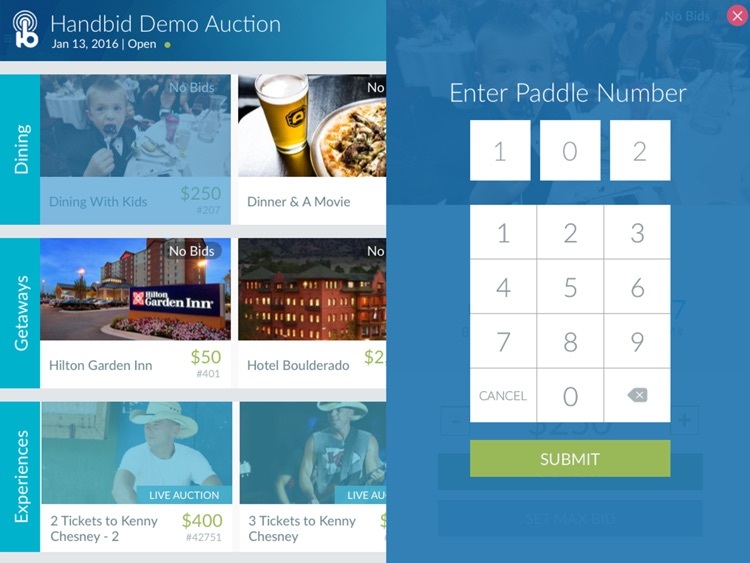 With native apps for iPhone and a kiosk app available for the iPad, there is not a better experience and solution for running your silent auction. 1. Our mobile app experience is second to none. Your bidders will love it! For those bidders without a supported device, they can either bid from the web on their phone or from this Handbid iPad kiosk app. 2. 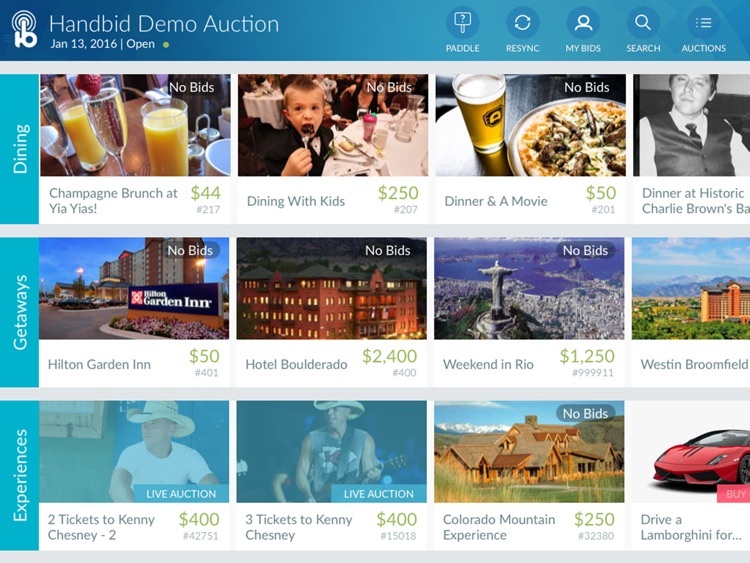 Handbid is built for FUNDRAISERS by FUNDRAISERS. 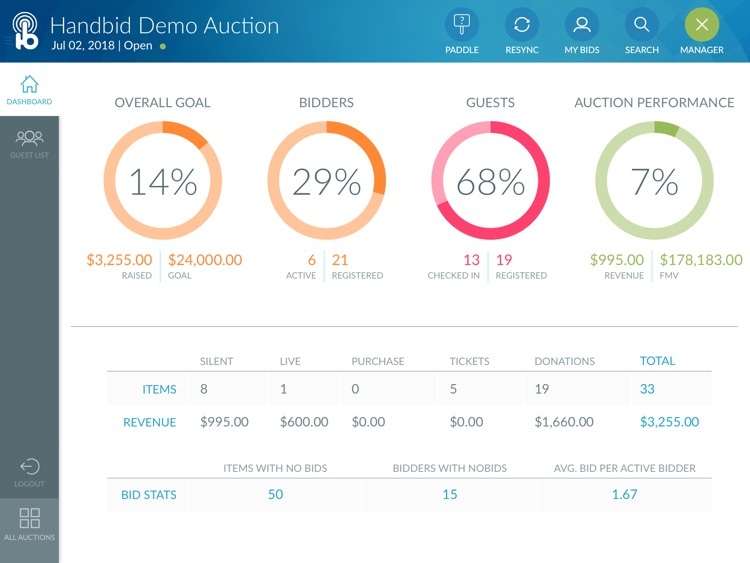 Handbid has been powering silent auctions since 2011 and we have been running auctions ourselves much longer than that. We know how hard it is and we have built this system to make it EASY for you, your volunteers, and your guests. 3. Our commitment to service is as great as our software. We get as many (if not more) compliments on our customer service as we do on our software. You can be assured we will do everything we can to make your experience as smooth and easy as possible. 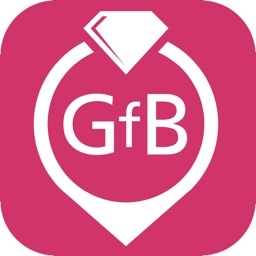 Your guests will either download our app, bid from the web on their phone, bid from their computer, or from an iPad kiosk. 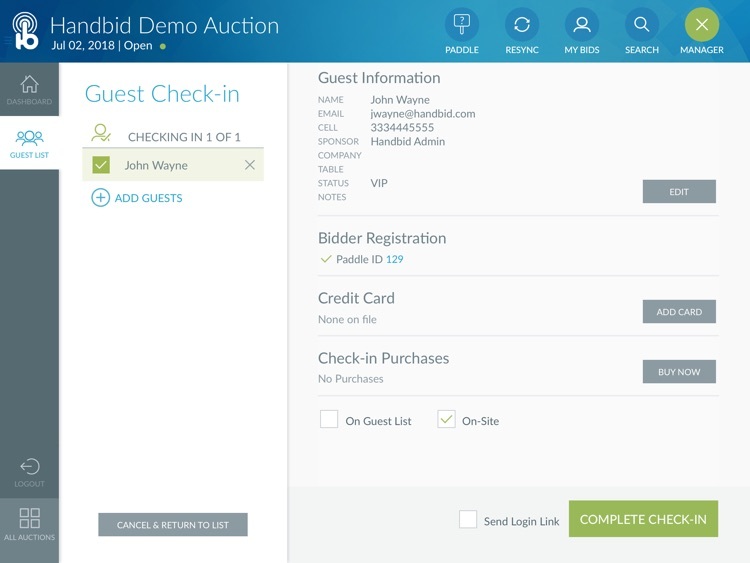 Everything is real-time and Handbid allows your guests to bid from multiple places and interfaces. - What people people don't have a smartphone or don't want to download an app? Over 90% of your users will show up with an iPhone. 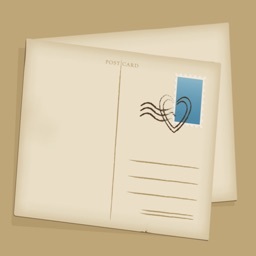 This Handbid iPad app is a great solution for them. 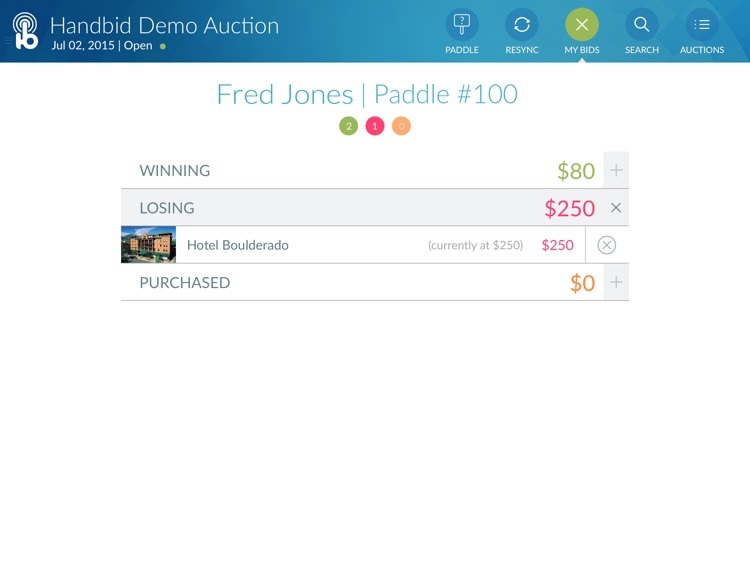 Anyone can bid from the Handbid iPad app using a Paddle ID. It's a great solution for those who can't use their phone. - Do you provide on-site support? Yes we can do that. We have built Handbid to be easy enough to use where you can train and do it yourself, but we certainly do offer onsite experts who can do it all for you or even just provide extra "tech support" the day of your event. We offer a number of fixed price packages that are based on the size and number of events you run. Please contact us and we can provide you up to date pricing for your event. - It looks cool, but is it worth the investment? Absolutely. Sure, you expected to hear us say that. But remember, we run auctions for our own organizations. We know you are on a tight budget and you want to maximize dollars for your program services. 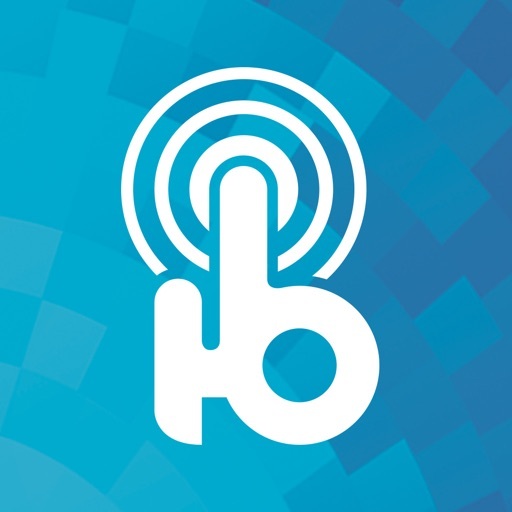 Handbid MORE than pays for itself. Most of our clients see anywhere from a 30% to 50% increase over what they did before. Some even higher. Put it this way, this is one investment that will generate more revenue at your event. You can't say the same for your caterer, venue or even the band. What are you waiting for? Download the app already? 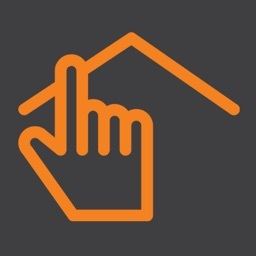 Once you have Handbid iPad installed, just click on the Demo Auction button to get started. To start bidding, you just need to create an account at Handbid.com or in our iPhone app. 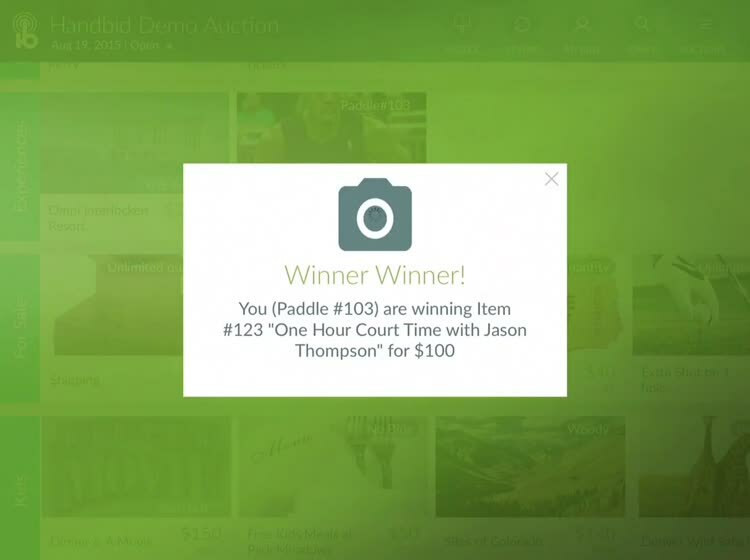 Once you have a Paddle ID, you can bid from Handbid iPad. 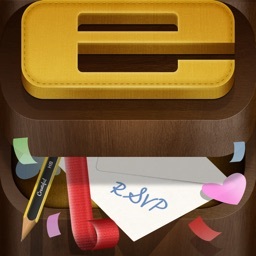 Check out our iPhone, also in the iTunes App Store. Play with both of them! Have fun, play around, then give us a call and lets get started! Your bidders are waiting for an awesome auction experience. Don't deny them what they deserve!